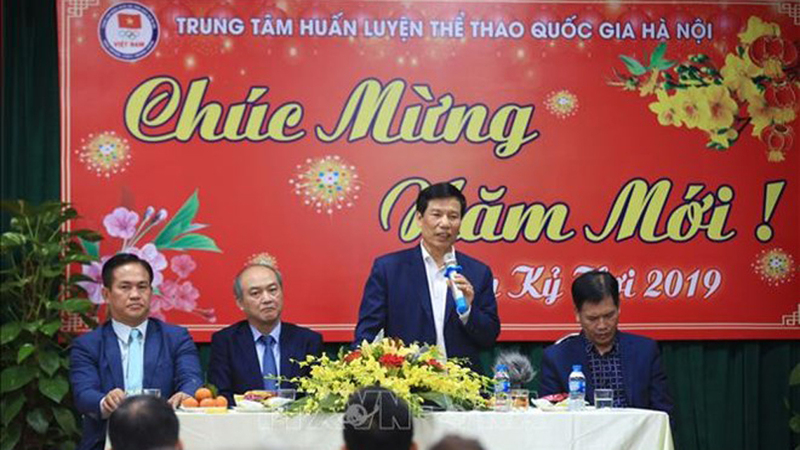 (BGO) – The Department of Culture, Sports and Tourism in the northern province of Bac Giang on November 3 coordinated with the provincial Association for the Elderly to hold the soft volleyball competition (the last game) at the provincial Center of Culture, Sports and Tourism within the framework of the twenty five Traditional Sports Festival for Older Persons 2018 in the province. 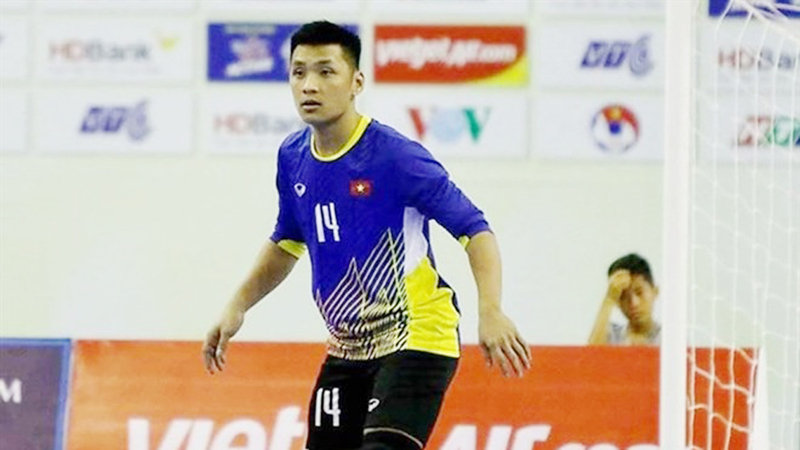 The soft volleyball tournament drew over 200 athletes from 10 districts and city, vying for the medal in two categories of male and female. 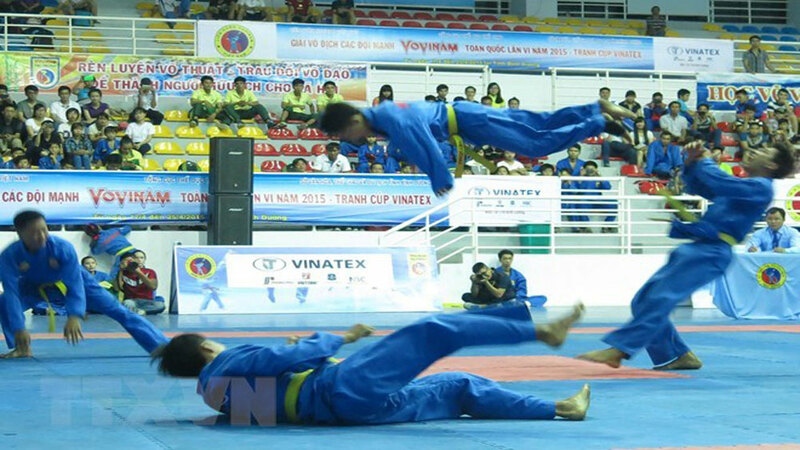 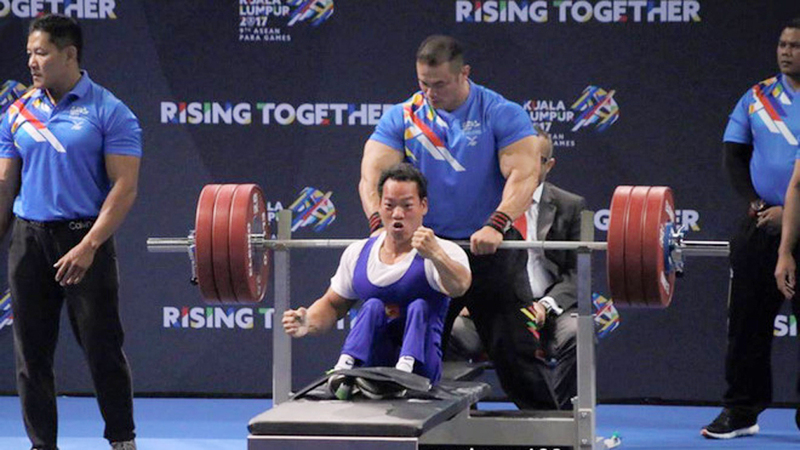 Thanks to the uniform forces, stable competing spirit, good preparation and suitable strategy, the athletes in the Association for the Elderly in Bac Giang city performed excellently with the champion titles in both male and female competitions. 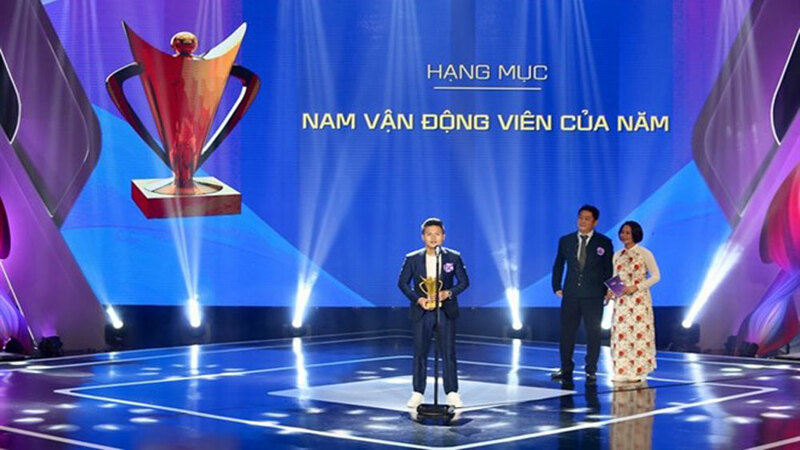 Duong Van Trong, Chairman of the provincial Association for the Elderly awards the prizes to the excellent teams. 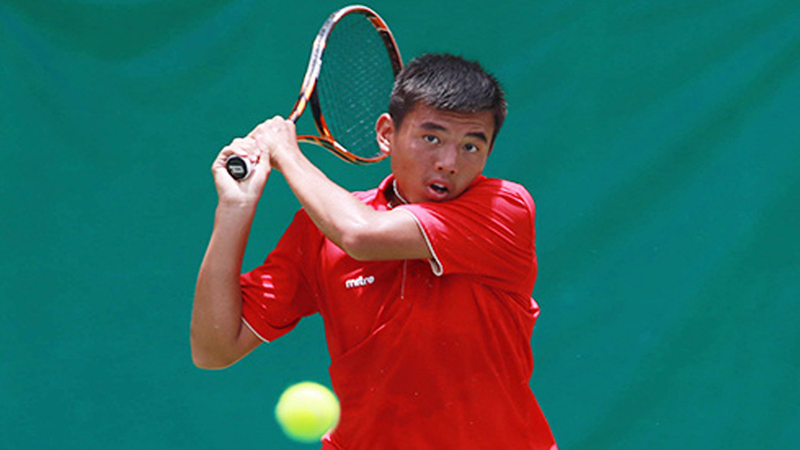 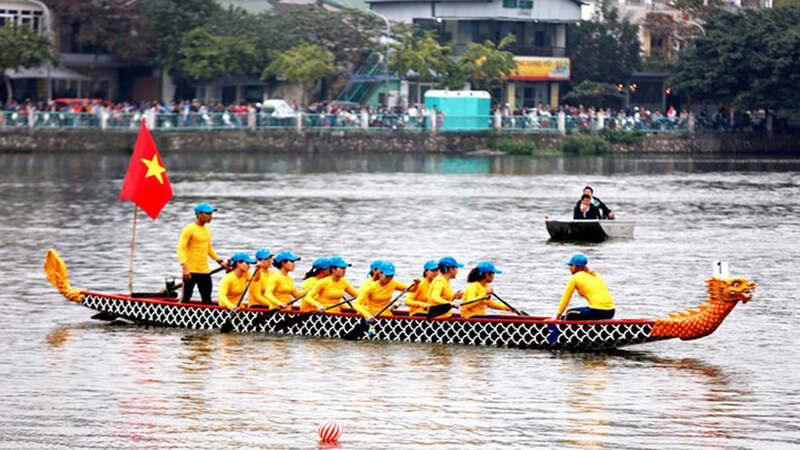 Yen Dung team came the first runner-up in male category while Hiep Hoa team rank second in the female event. 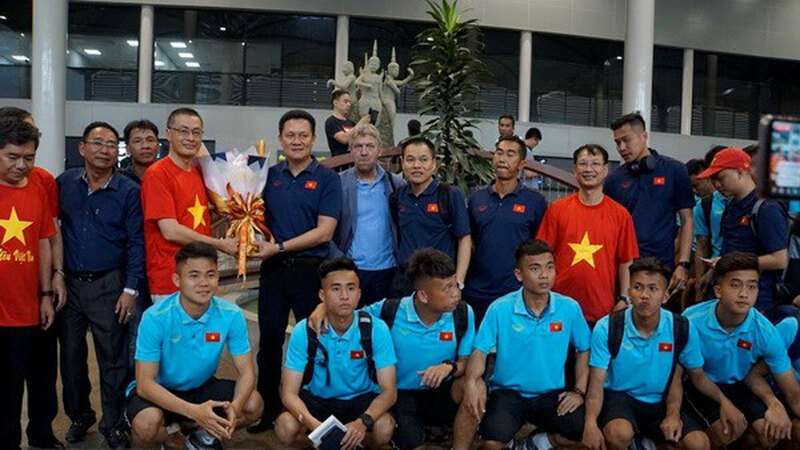 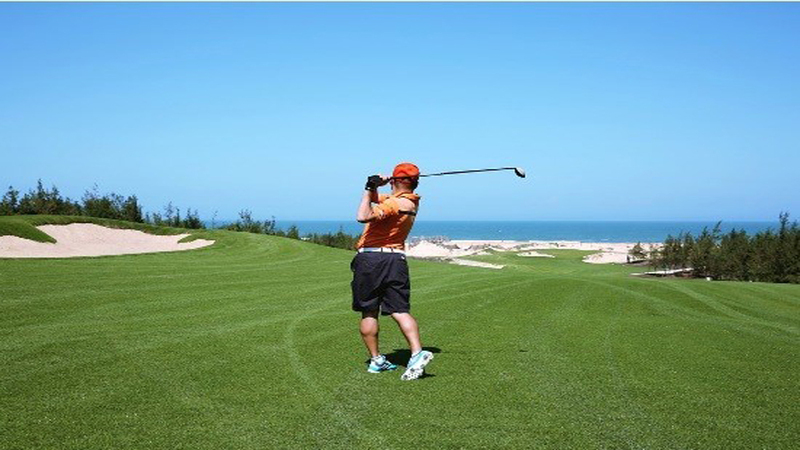 The third prizes were awarded to Hiep Hoa and Lang Giang teams in the male category as well as Lang Giang, Viet Yen female players. 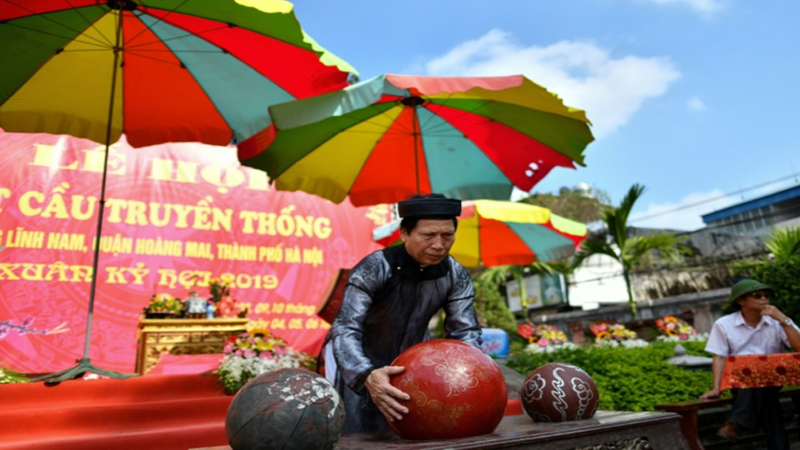 The twenty-five Traditional Sports Festival for the Older Person in the province attracted more than 400 athletes from 10 districts and city to compete in 4 games including constitutional fitness, table tennis, badminton and soft volleyball. 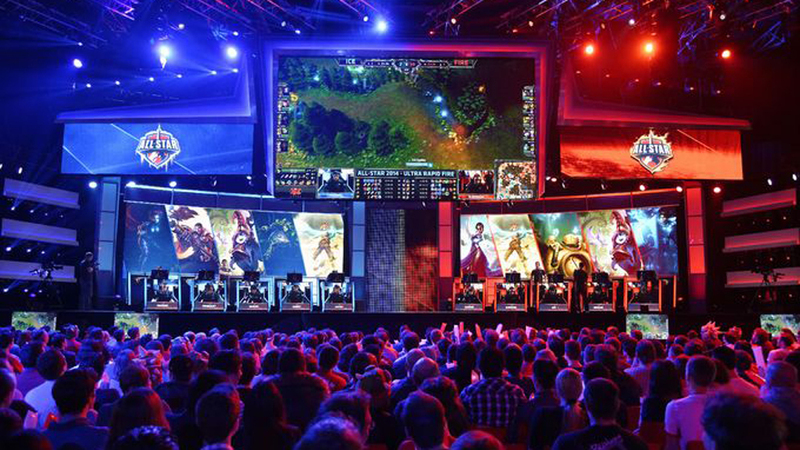 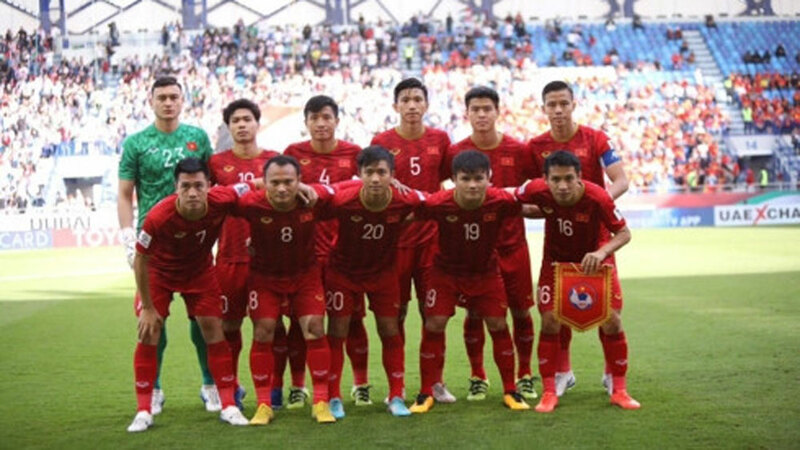 The final match between two teams of Bac Giang city and Yen Dung district. 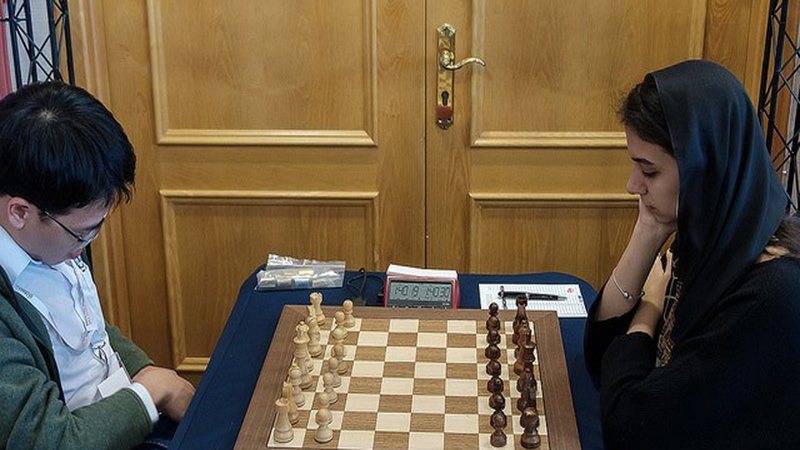 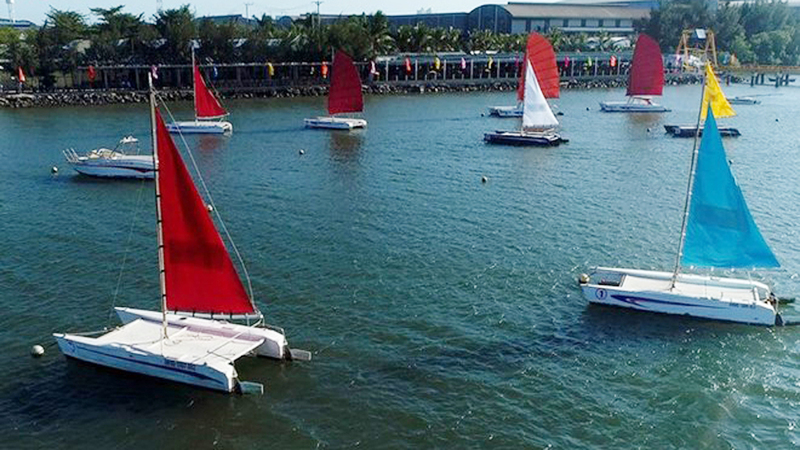 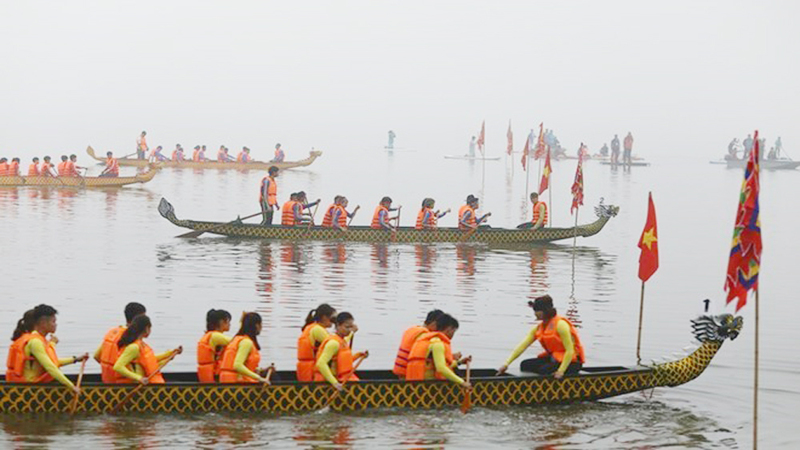 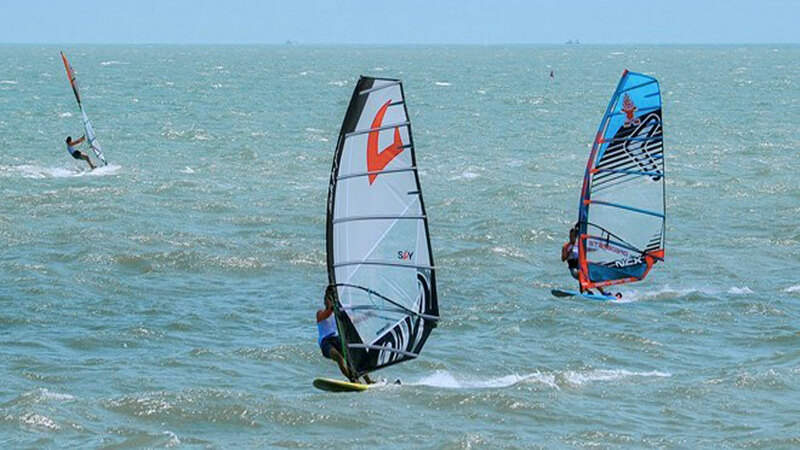 After over one month, the festival successfully closed with the champion title to Bac Giang city, first runner-up to Yen The and second runner-up to Yen Dung district. 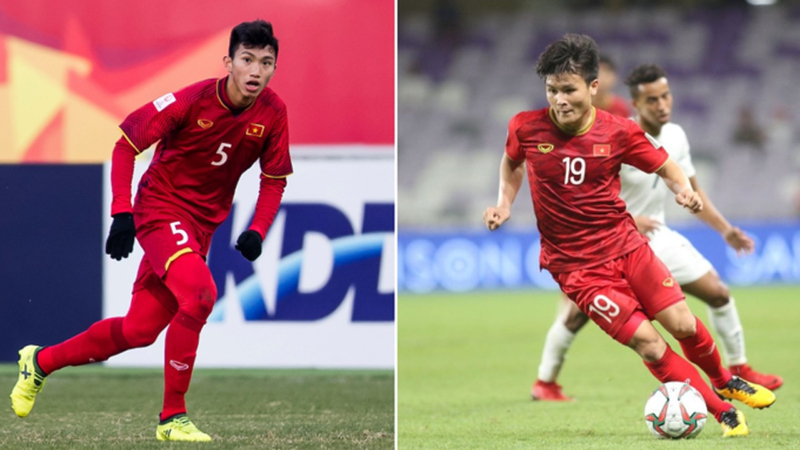 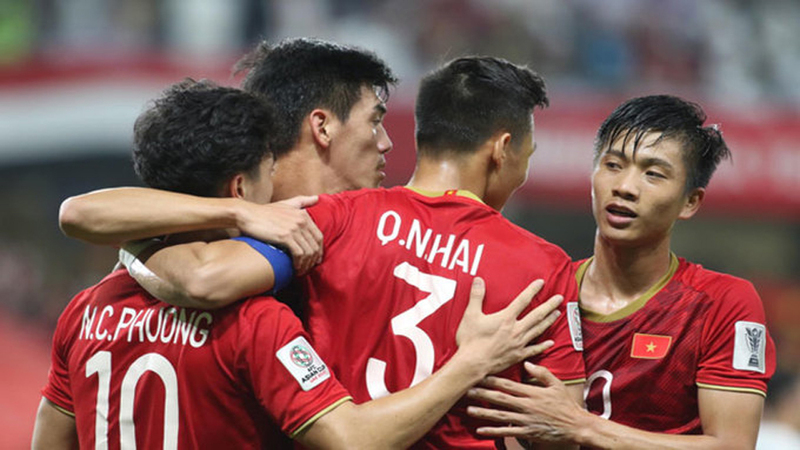 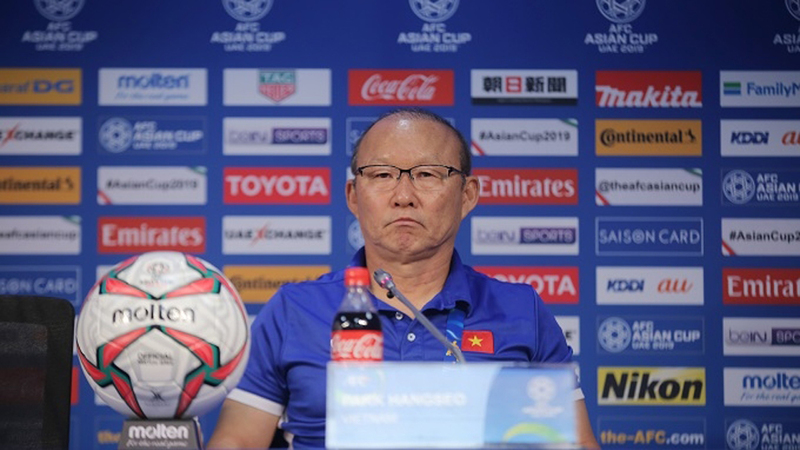 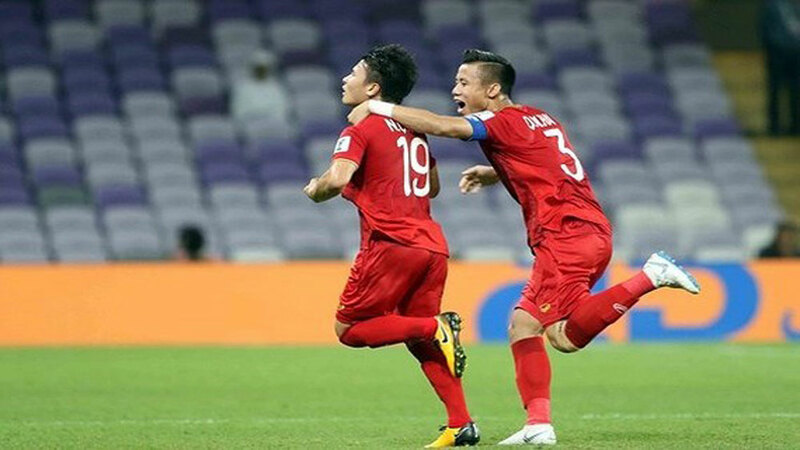 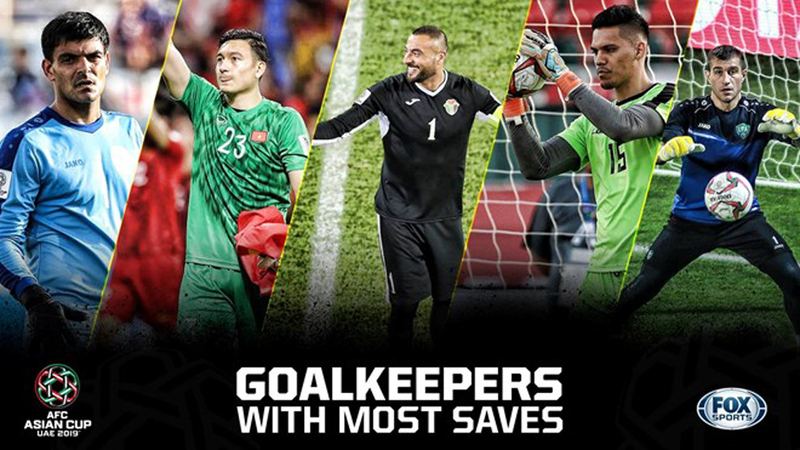 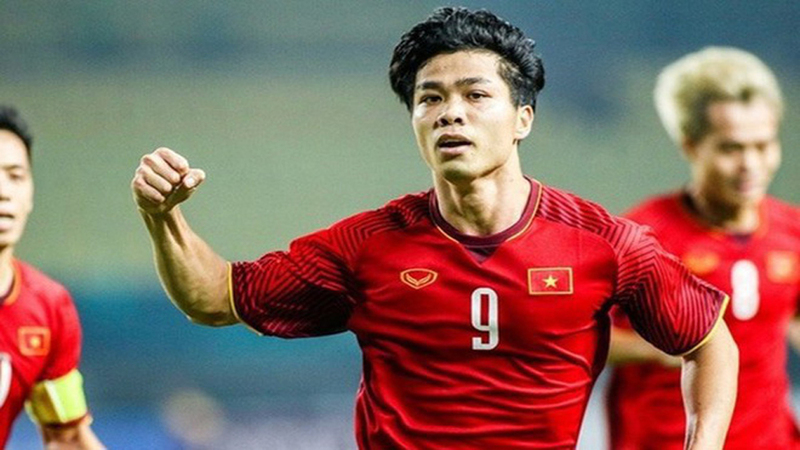 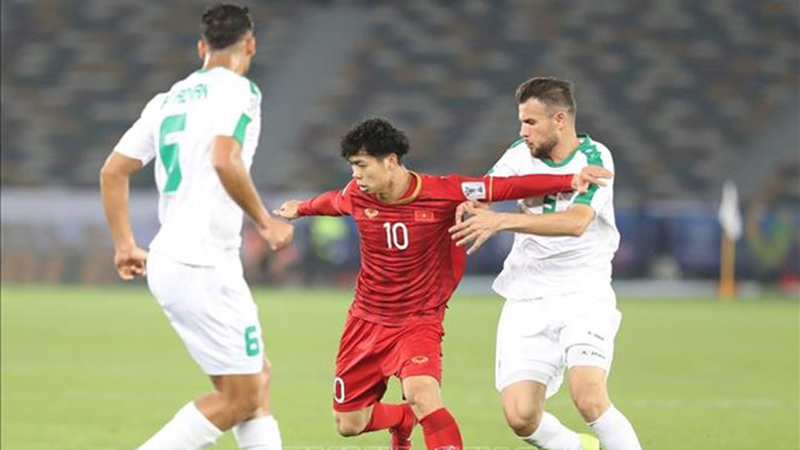 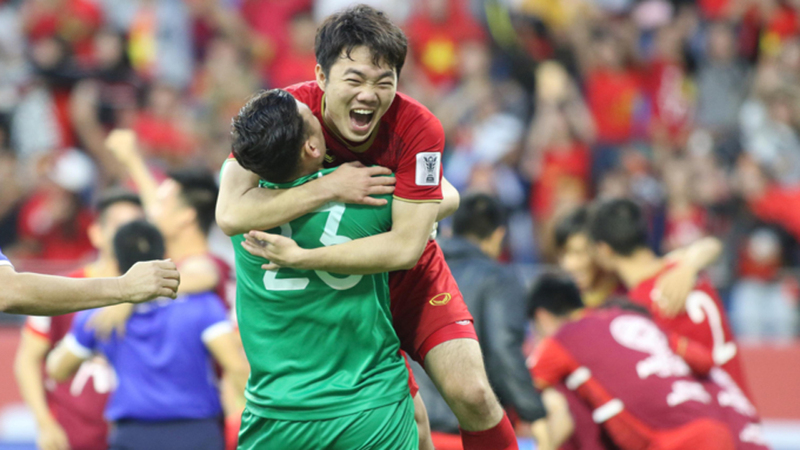 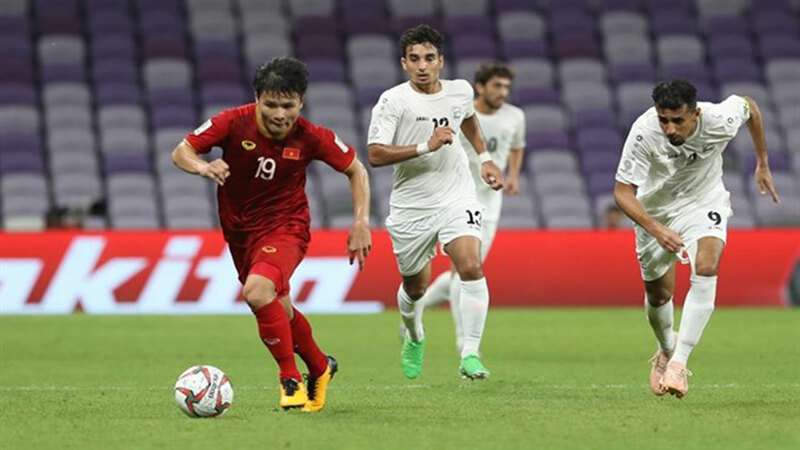 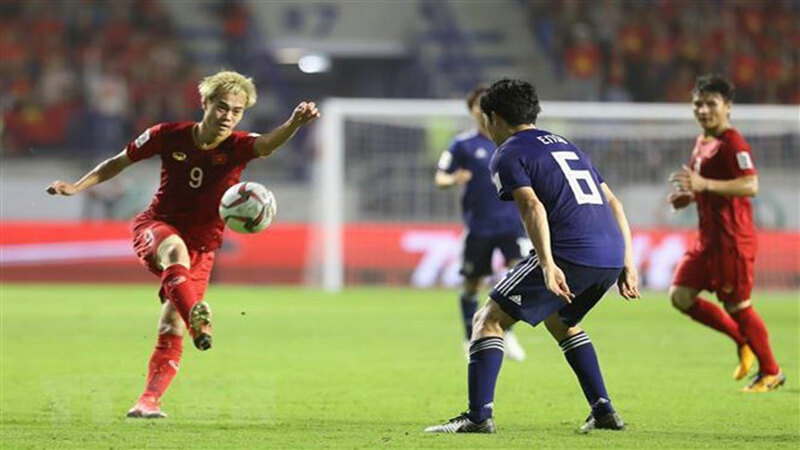 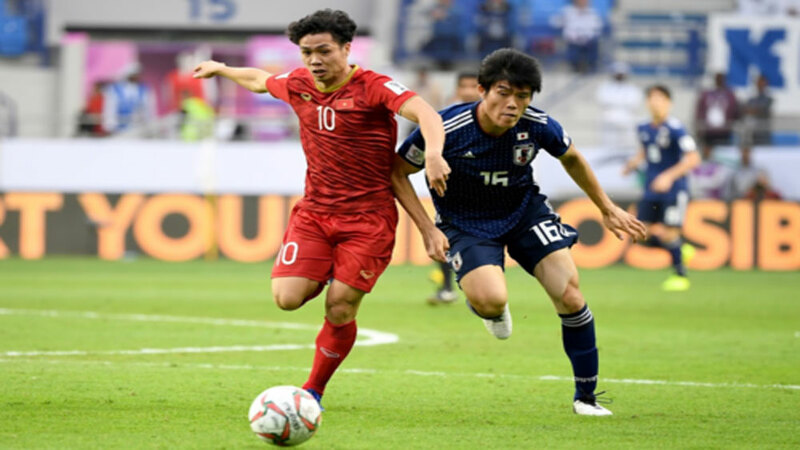 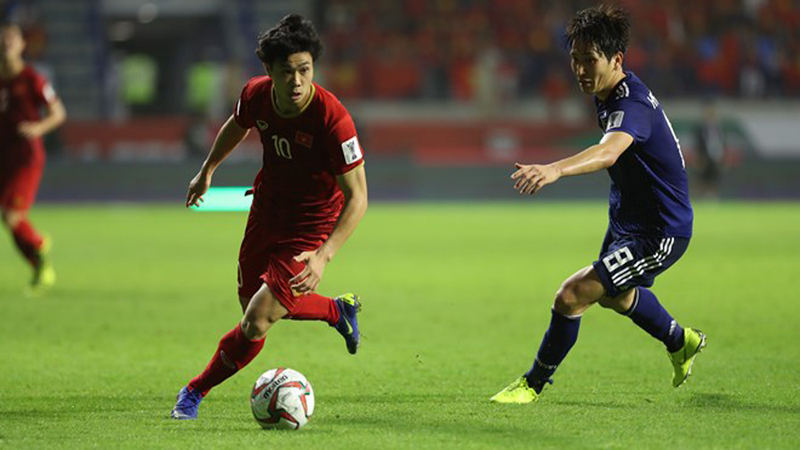 Three of the best players from the national Olympic Vietnam football team made the Asian Games 2018’s team of the tournament as selected by FOX Sports Asia.